Thank you to all who came out on June 5th to vote and for your support of Judge Day! With community-wide support, Assistant Presiding Judge Renée Day has announced her candidacy to retain her seat on the Amador County Superior Court. 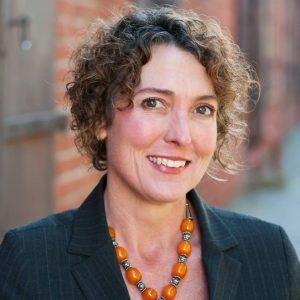 Judge Day’s commitment to serving the local community in family, civil and criminal court cases dates back to 2010, when after opening her own practice, she appeared frequently in Amador County Superior Court handling juvenile dependency and family law matters. In 2013 she was appointed Superior Commissioner and staff attorney in this court. In November 2015, Day was appointed Judge in the Amador Superior Court by the governor, following the retirement of the Honorable Susan C. Harlan. Judge Day’s experience spans a wide range of case law. In the years after obtaining her degree, she joined a private civil litigation practice handling personal injury, product liability, employment, insurance bad faith, and elder abuse matters. After several years of civil litigation she joined a family law practice handling high conflict custody and complex property matters. Thank you for your support of Judge Renee Day. To donate to her campaign, please click here.